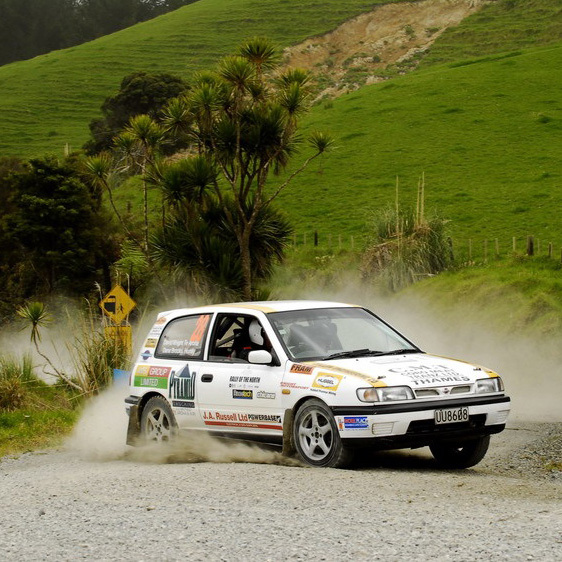 The RNN14 GTi-R was developed as a WRC homologation engine. It has quad throttle bodies, a Garrett T28 turbocharger, larger injectors, and a large top-mount intercooler. The cylinder head features solid lifter camshafts. The Kelford range of camshafts for this engine has been well proven on circuits and drag strips around the world. If you can't find your perfect camshaft within our catalogue, designing custom profiles is our specialty, or we can manufacture a cam to your specifications. 270/270 Degrees advertised duration, 11.78mm/11.70mm lift. 272/276 Degrees advertised duration, 12.10mm/11.70mm lift. 284/290 Degrees advertised duration, 12.50mm/12.10mm lift. 294/300 Degrees advertised duration, 12.50mm/12.10mm lift. 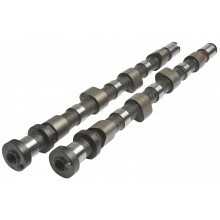 Custom camshaft for Nissan SR20DET Gti-R RNN15 solid lifter engines.